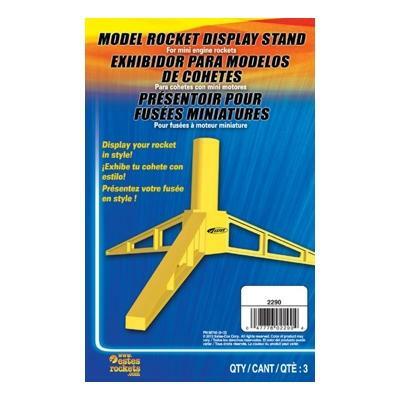 Plastic display stands for mini engine (13mm) size model rockets. Fits inside a 13mm (T-5 size) tube/engine mount. 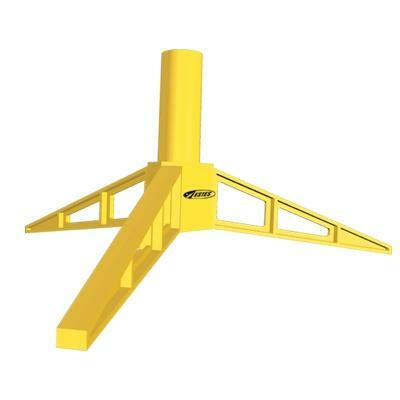 Pack of three stands.